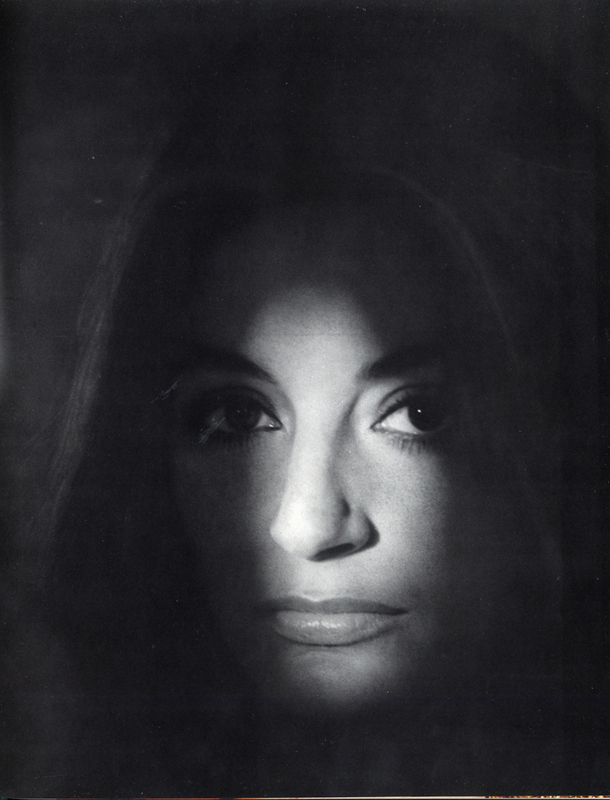 anouk aimee is so chic. i loved her in la dolce vita. this portrait seems to capture her beauty witha sense of mystery.